Tee's Blurbs: Let's GO Masqueradin'! My first ever DnD (Dinner and Dance) and a themed party - a masquerade at that. 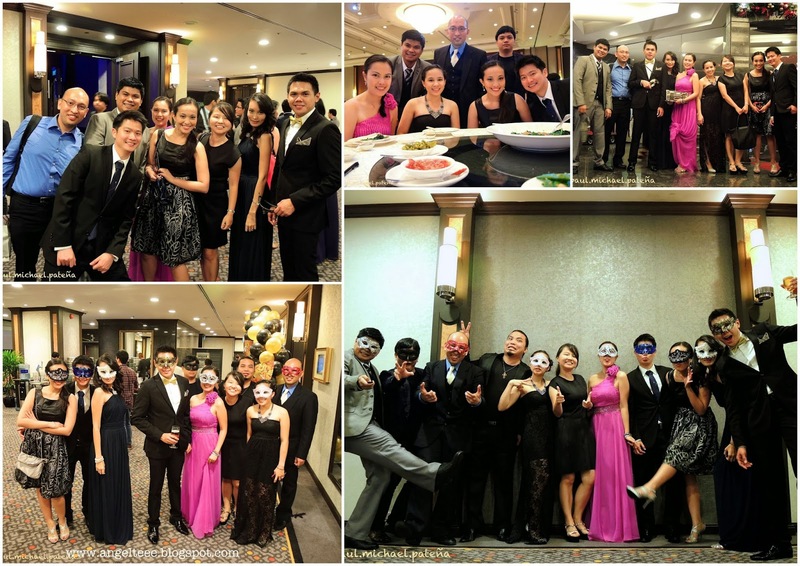 Armed with nothing but our smiles, dresses and masks, we were sure ready to party! It was amazing to see your officemates you see on a regular basis transform right in front of you. 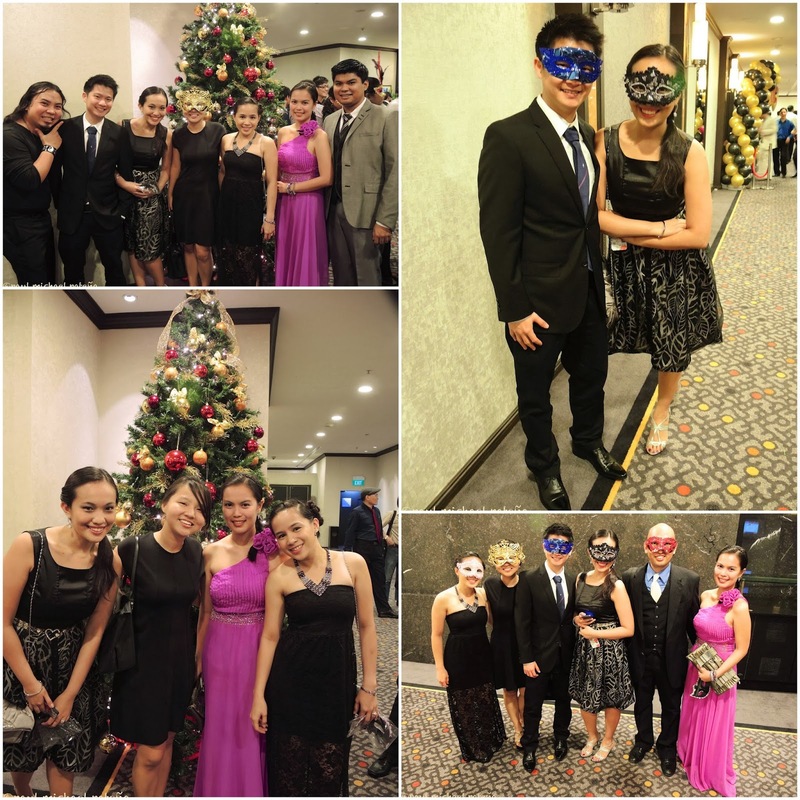 We took off our office wear and transformed in our ala Phantom of the Opera-inspired outfits and let down our hair and guards down a bit. It sure was a night of fun.